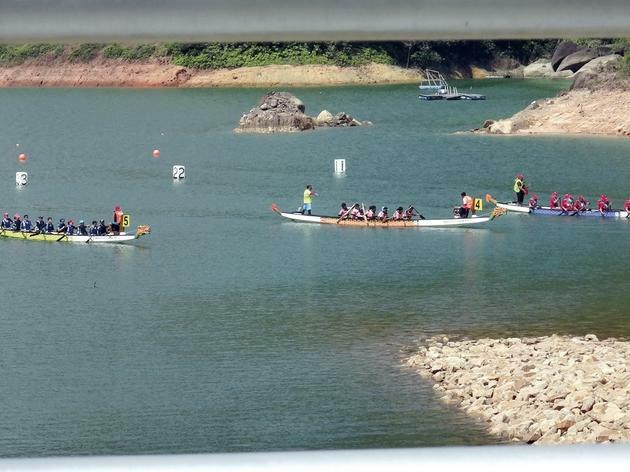 The Penang International Dragon Boat Festival dates back over three decades and has become a part of Penang's heritage. The race is comprised of eight divisions and two categories of 100 and 250 meters. 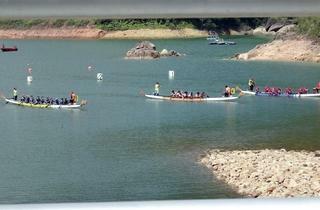 Be at Teluk Bahang Dam this 30 - 31 May to watch local and international teams race their dragon boats.